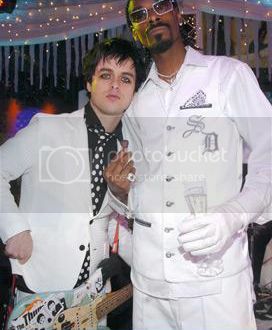 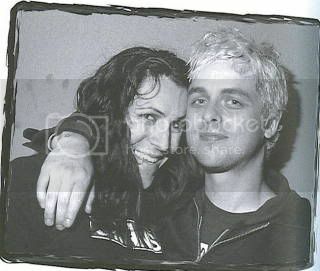 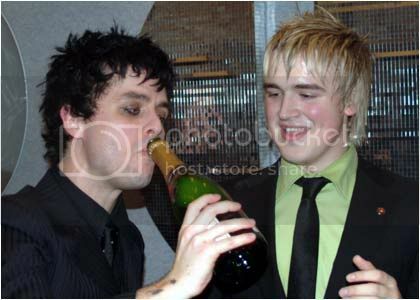 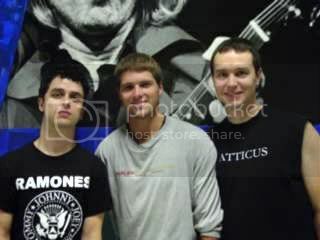 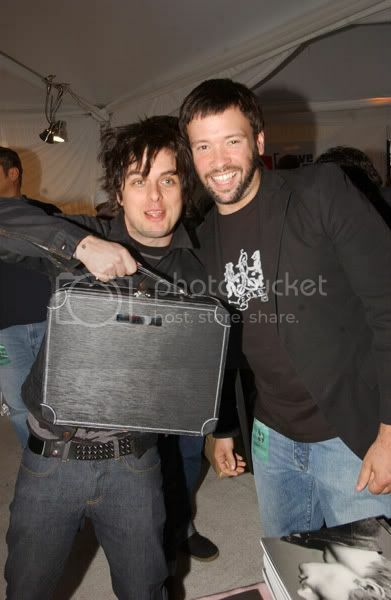 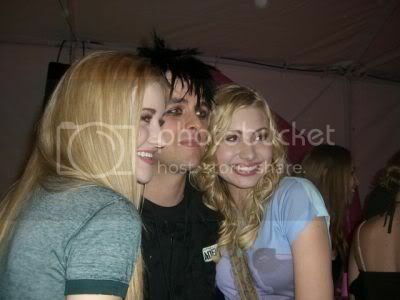 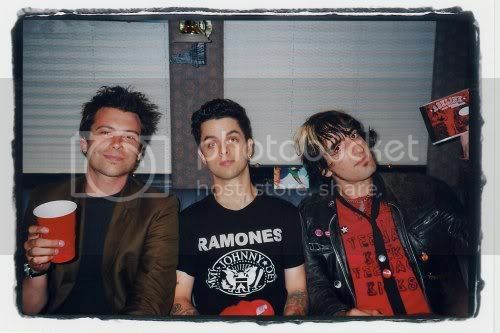 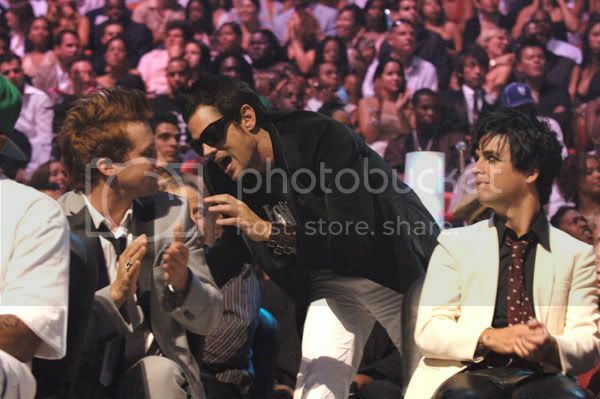 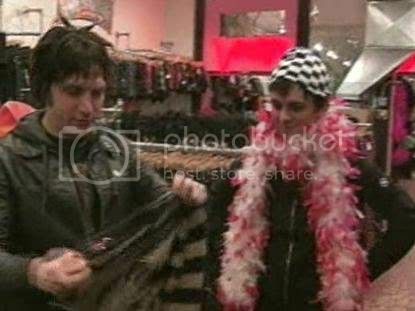 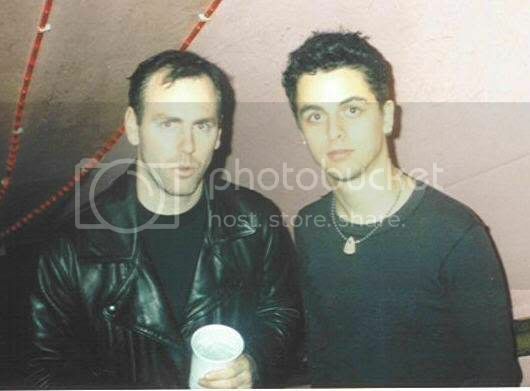 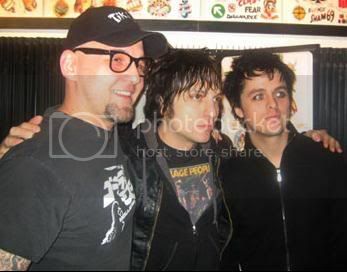 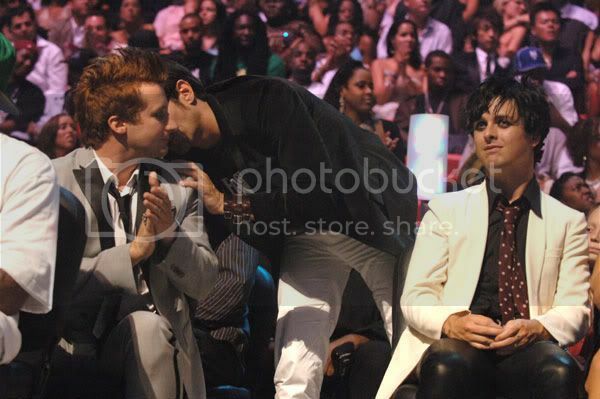 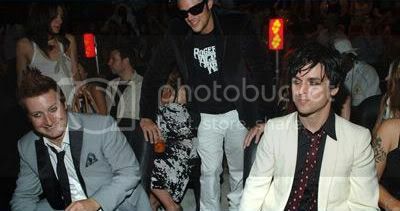 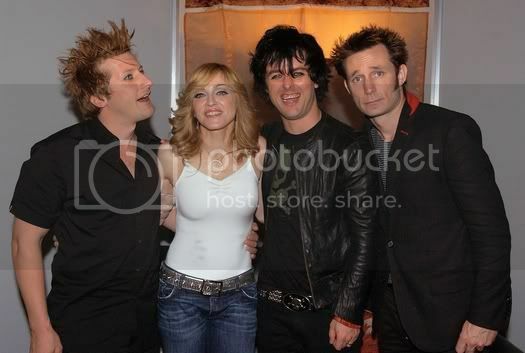 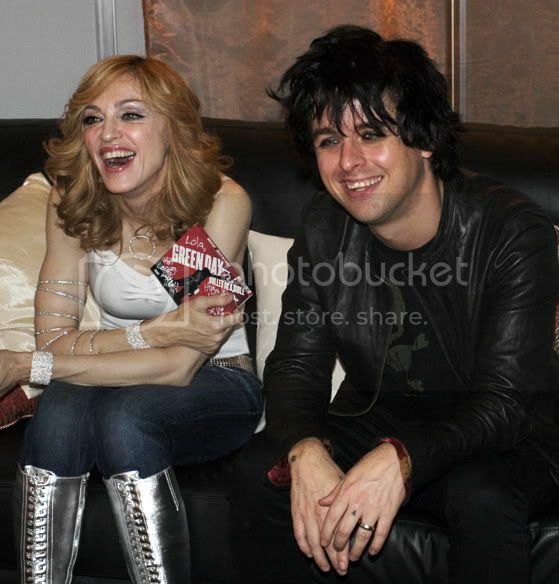 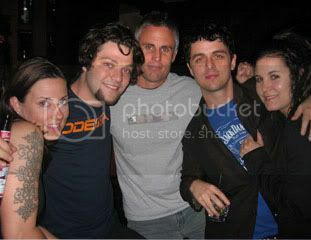 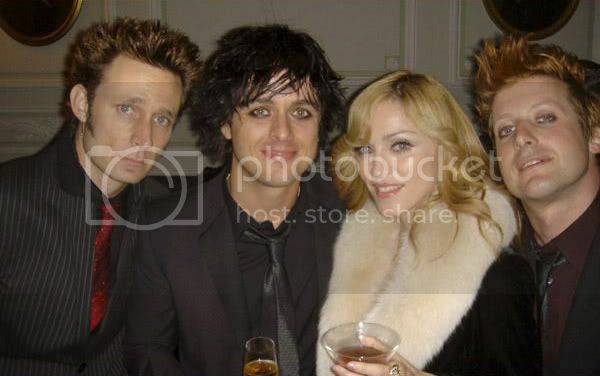 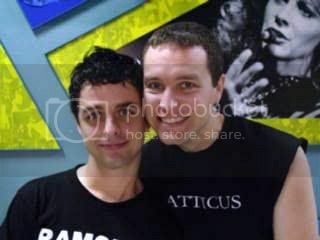 anyone have the picture with Billie and Brody? 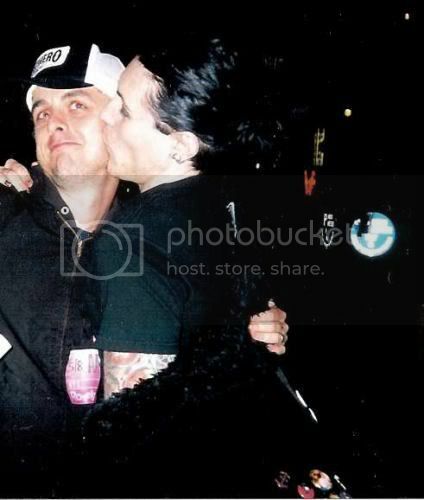 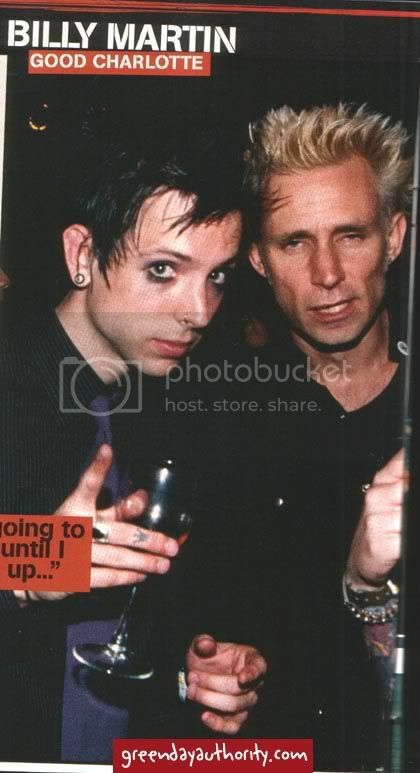 Bill and Davey. 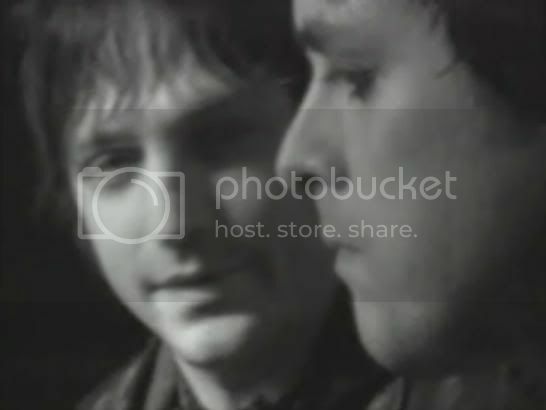 nothing prettier.